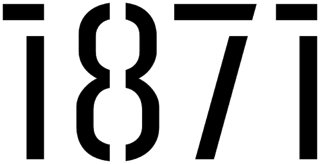 CHICAGO (JUNE 14, 2016) - 1871 joined member company Get20 today to announce a new on-demand mentoring resource that will be available exclusively to 1871 companies. Get20, an app that connects mentors and entrepreneurs over the phone at mutually convenient times, will facilitate additional office hours and mentorship opportunities between 1871 entrepreneurs and industry experts in Chicago and beyond. Get20’s on-demand office hours allow members to request calls with mentors and be notified via text when the mentors are available. Mentors can choose times when they are free during the day to directly connect with 1871 members using the app, which reduces the time commitment for mentors and avoids the hassles of scheduling. Through an anonymous rating system, the app gives information on the success of the interactions and the demand for education on various topics. 1871 and Get20 will facilitate a Mentor-of-the-Week program, which makes particularly popular mentors available throughout a set week on the Get20 app. To kick off the Mentor-of-the-Week program, 1871 CEO Howard A. Tullman and Fieldglass founder Jai Shekhawat are giving individual office hours via Get20. 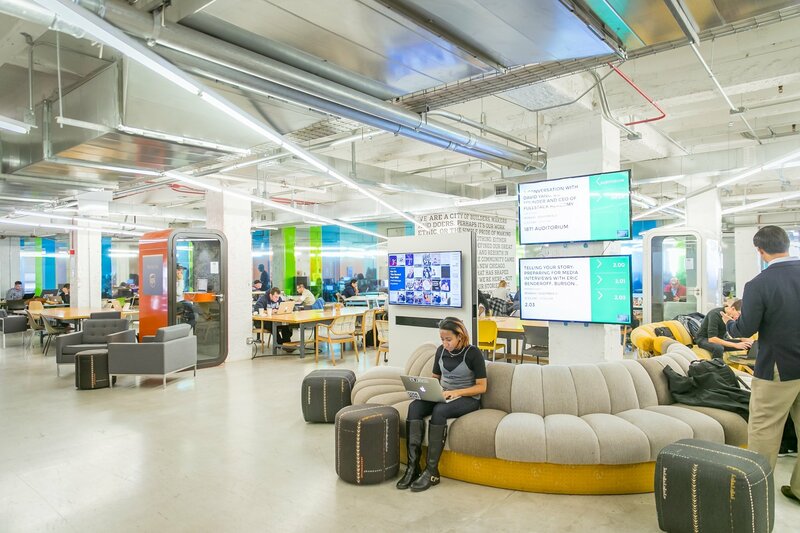 Education is fundamental to the technology ecosystem in Chicago and an important part of 1871’s mission as a nonprofit. Over 350 individuals currently offer office hours and workshops, representing leading VC, accounting, law, marketing, consulting, strategy, and communications firms from the entire Chicago area. These mentors are experts in their fields, and give their time and expertise on a volunteer basis at no cost to members. By facilitating over 7500 hours of mentoring annually, 1871’s educational programming provides a critical resource to its members and further differentiates it from other incubators and traditional co-working spaces. Get20’s on-demand office hours add an additional set of resources to 1871’s robust educational offerings. The partnership between 1871 and Get20 provides access to new and consistently in-demand mentors. Get20 is also working with local organizations like the Entrepreneurship and Venture Capital Club at Northwestern’s Kellogg School of Management in order to expand the pool of mentors and maximize the time spent mentoring. Get20 has also partnered with The Cambridge Group, which has donated consulting services to advise the company on its growth. In addition to its substantial educational programming, 1871 facilitates numerous opportunities and resources that make entrepreneurship more accessible to everyone. 1871 offers its members plans for health insurance, dental insurance, vision insurance, identity theft protection, telehealth services, pet insurance, and student loan repayment. By providing access to these resources, 1871 seeks to expand the viability of entrepreneurship and working for new businesses as successful and sustainable career paths. Get20 is a flexible, on-demand platform that can be customized for many types of groups and organizations. The primary product is focused on providing subscription access for startups and small businesses to on-demand attorneys. Subscribing companies have access to document reviews, document creation services, and unlimited on-demand consultations with attorneys, starting at just $49 a month. Subscribers are able to choose their attorney, and even rate the quality of the service, similar to an Uber Ride.